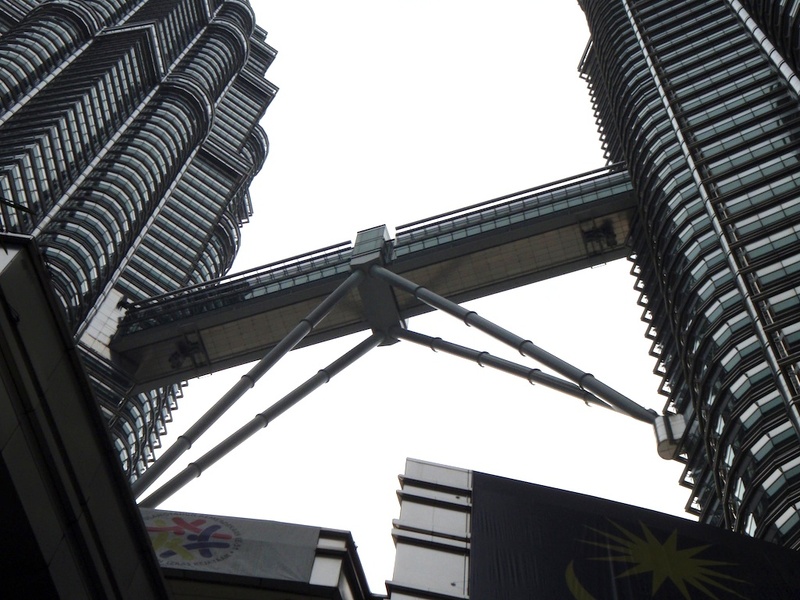 The skybridge that connects the Petronas Twin Towers. The 58-meter long double-decker bridge, located 170 meters up, connects the 41st and 42nd floors. It (the 41st floor level) is open to visitors.